Mercedes-Benz has long been committed to reducing the environmental impact of our vehicles, and this commitment is reflected in the engine line-up of the CLS. Key energy-saving measures include the 7G-TRONIC PLUS transmission with ECO start/stop. Equipped with the latest 9G-TRONIC PLUS 9-speed-automatic transmission, both the CLS 350 d and CLS 400 models benefit from reduced noise and vibrations, as well as increased longevity. Fitted with a range of features to promote safer driving – from the ATTENTION ASSIST to adaptive brake lights. When combined with active safety features such as our acclaimed Electronic Stability Programme (ESP®), these systems significantly reduce the risk of accidents. Engineered beauty is assured in the new CLS-Class as are the best deals on a variety of specifications at Inchcape Mercedes-Benz. We are proud to offer you a range of finance options that can be tailored around your requirements and will be on hand to support you throughout your buying process and on into after sales. 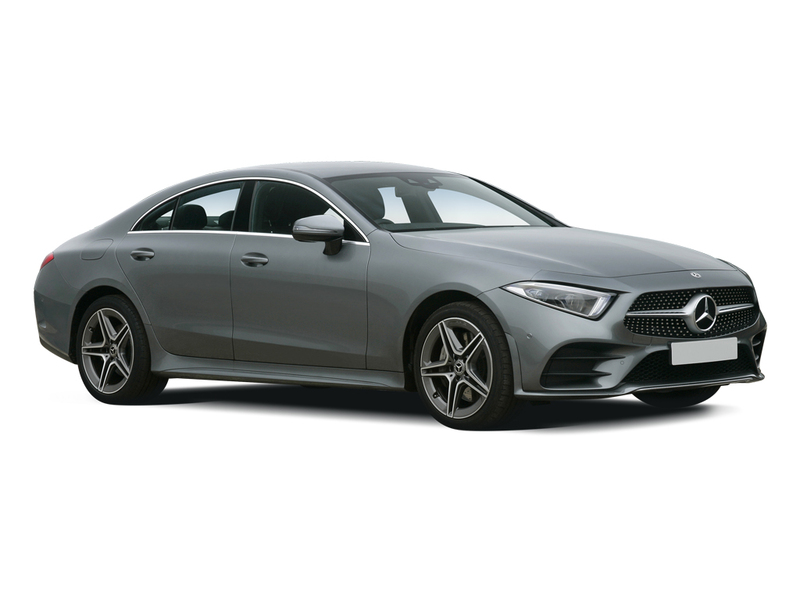 Discover more about our latest deals on new Mercedes-Benz CL-Class cars for sale online or about the car itself by downloading our brochure now. The new Mercedes-Benz CLS-Class will capture your mind and body with its striking looks and dynamic ability. Impressive standard equipment levels ensure the latest in-car safety technology and a 7-speed automatic transmission helps guarantee optimum engine performance and ensure it remains low on fuel consumption. Add this to the elegant bodywork, AMG styling tweaks and customisability options and the CLS-Class is bound to win over your senses. Let's get the details right... Select any additional options and accessories for your CLS.